The U.S. Ambassador to Russia on his country's decision to leave a historic arms treaty. A Russian-language version of this article first appeared in RBC. The Intermediate-Range Nuclear Forces (INF) Treaty, signed in 1987, prohibits the U.S. and Russia from possessing ground-launched ballistic and cruise missiles with ranges between 500 and 5,500 kilometers. In the early years of this historic treaty, both sides collectively destroyed more than 2,600 missiles. Unfortunately, once one of history’s most successful security agreements, now we must confront the fact that the Russian government has been cheating on this historic treaty: producing, flight-testing, and fielding exactly the type of missile that the INF Treaty prohibits. As a result of Russia’s actions, the U.S. notified Russia that it was suspending its obligations under the treaty. The U.S. also announced that it would withdraw from the treaty in six months in accordance with the treaty’s terms. The U.S. retains the right to revoke its notice of withdrawal from the treaty before the end of this six month period, and we would be prepared to consider doing so should Russia return to full and verifiable compliance. It is worth examining how Russia’s actions have led us to this point. 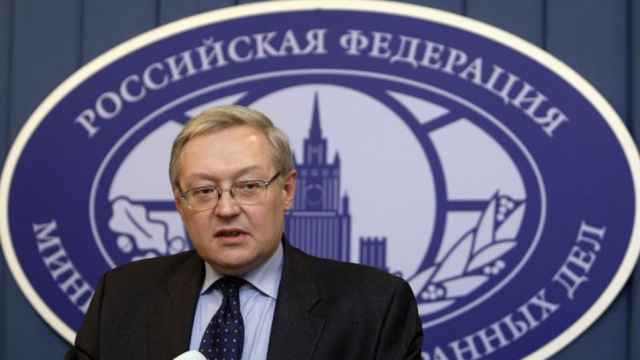 As early as 2004, senior Russian officials were sounding out whether the U.S. wanted mutually to get out of the treaty. The U.S. assesses that the Russian government began the covert development of a non-compliant missile known by the U.S. designator “SSC-8” or Russian designator “9M729” in the mid-2000s. 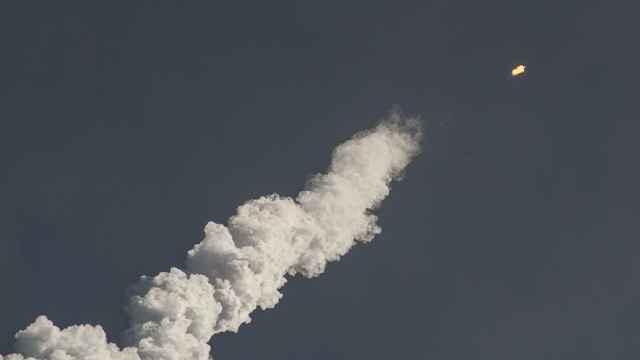 Russia flight tested the 9M729 to distances well over 500 kilometers. 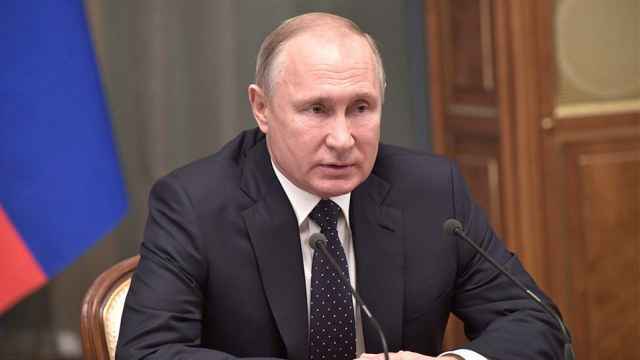 The U.S. has provided Moscow with substantial information about this system’s violations, including geographic coordinates and dates for the tests, but Russia continues to deny any wrongdoing. The U.S. finding is not based on a misunderstanding of this system. The 9M729 represents a flagrant violation of the INF Treaty that Russia’s leaders intended to keep secret. Rather than rush to judgment, the U.S. pursued diplomacy for more than five years, first raising the issue with Russia in 2013. While Russia now acknowledges the existence of the 9M729, which it had denied until 2017, it continues to assert falsely that the missile is compliant with the INF Treaty, spreading false information about the missile’s range, capability, and testing history. Rather than addressing U.S. concerns, Russia chose to claim that U.S. ballistic missile defense targets, Aegis Ashore missile defense systems in Poland and Romania, and armed UAVs violate the treaty. 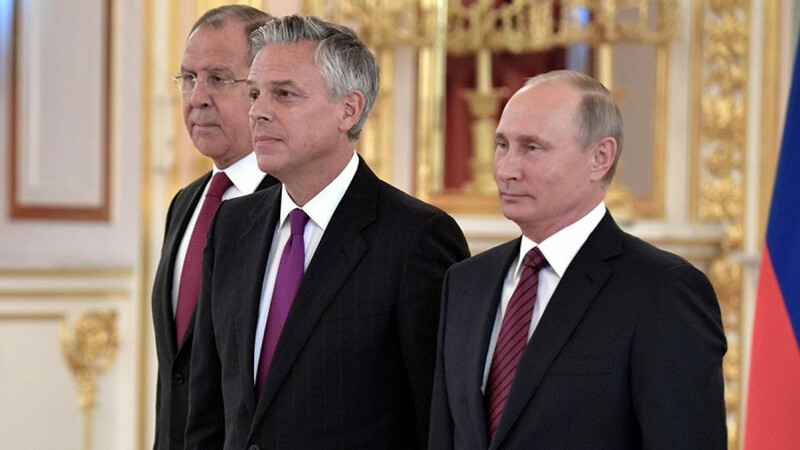 In contrast, the U.S. has responded in detail to these false Russian claims, demonstrating that we diligently comply with our treaty obligations in full. When these diplomatic measures failed, on Dec. 4, all NATO Allies strongly supported the U.S. decision to find Russia in material breach of the INF Treaty for its production and fielding of the 9M729. That same day, the U.S. announced that it would suspend its obligations under the treaty in 60 days as a remedy for Russia’s material breach, unless Russia returned to full and verifiable compliance. Instead of using this opportunity to save the INF Treaty, the Russian government continued its denials and disinformation. As a ground-launched, mobile, intermediate-range cruise missile, the 9M729 system poses a direct threat to European and global security. Russia’s actions do not make it more secure; they make the security environment less stable. 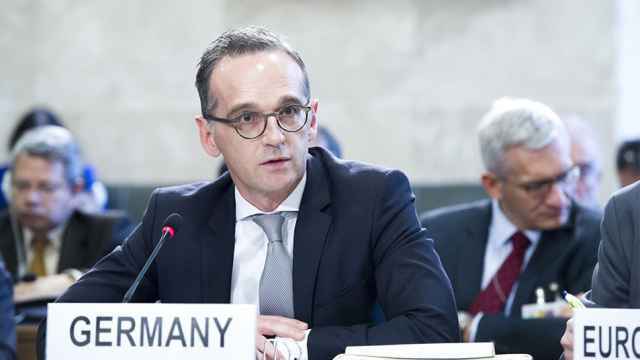 Notwithstanding Russia’s decision to suspend its participation in the treaty, our position remains the same — we continue to believe that an INF Treaty with which all parties comply contributes to global stability. An arms control treaty that one side violates is no longer effective at keeping the world safer. Only the verifiable destruction of all 9M729 missiles, launchers, and associated support equipment would allow Russia to return to compliance. When Russia signed the INF Treaty and agreed to eliminate its ground-launched intermediate-range missiles, it was because its leaders realized that the absence of such weapons would make Russia more secure, not less. We continue to believe this is the case. The reverse is also true — should Russia cause the demise of the INF Treaty, it will become less secure, not more. In light of our six-months notice of withdrawal, the Russian Government has one last chance to save the INF Treaty by returning to full and verifiable compliance. We hope Russia will take that step. 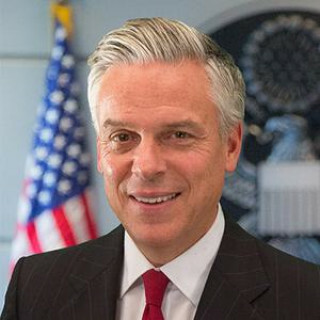 Jon Huntsman is the U.S. Ambassador to Russia. The views and opinions expressed in opinion pieces do not necessarily reflect the position of The Moscow Times.